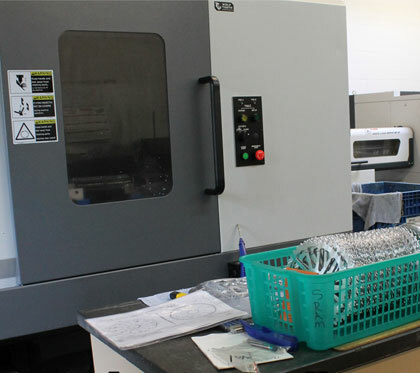 401 Manufacturing is a CNC Machine shop providing CNC Turning, CNC Milling, Swiss/Screw Machining, Engineering, Training and Maintenance Services nationwide. We turn your current needs as well as your ideas into production within days. 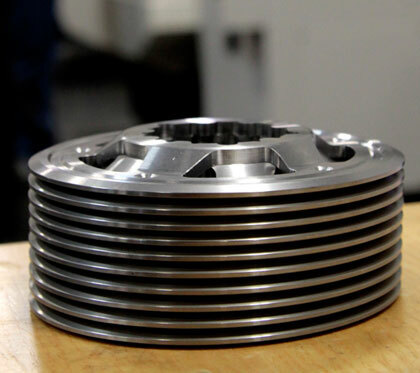 401 manufacturing is a full service CNC Machine Shop located twenty minutes north of the Minneapolis/St. Paul Minnesota area. 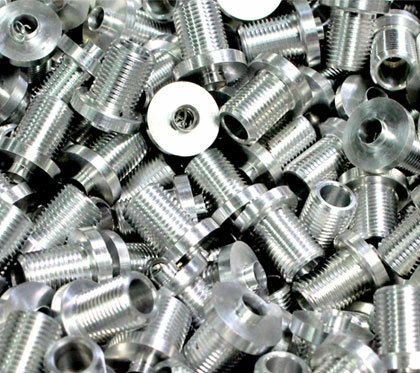 We provide a wide variety of manufacturing services such as CNC Turning, CNC Milling, Swiss Machining and Screw Machining. 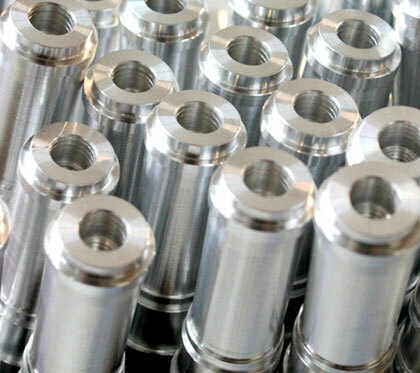 Our experience and expertise in the manufacturing industry gives us an edge over our competitors as we can help take your idea/product from concept to design to an actual product. 401 manufacturing is a quality conscious manufacturing facility. We are ISO 9001:2008 certified and expect our products and services to meet and exceed your expectations.